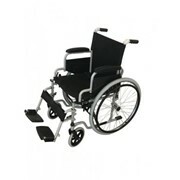 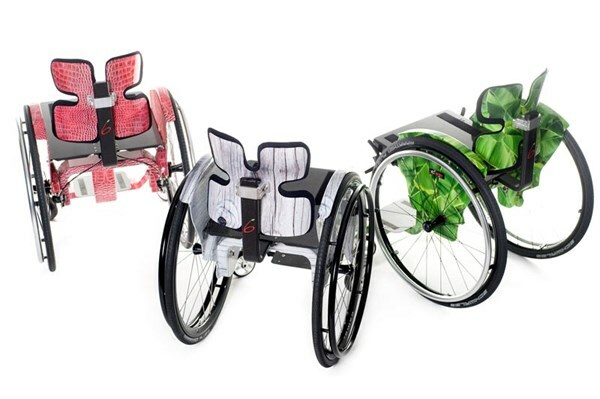 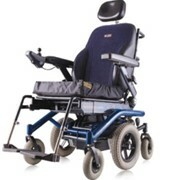 This carbon fibre wheelchair from features a lightweight rigid frame (4.5kg) using the latest technology, materials and design, giving the most of the attention to the end user. 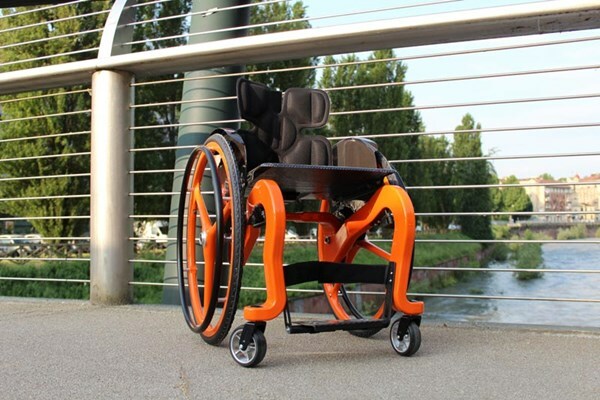 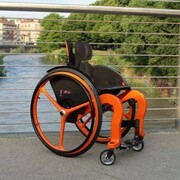 The CSEI Carbon wheelchair is the new design wheelchair engineered and built entirely in Italy that combines the lightness of carbon fibre (C6 is the carbon chemical symbol), the style of Italian design and an unparalleled easy handling. 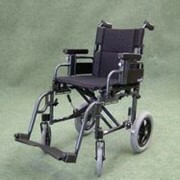 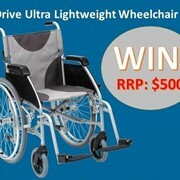 This wheelchair is lightweight, easy to handle and available in several colours and designs; for more information please call or email for a quote.